Hi all!! 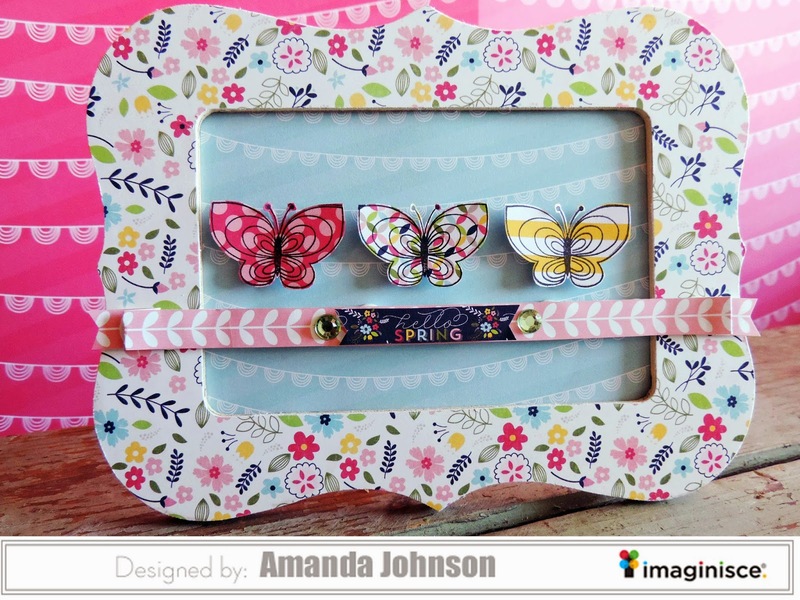 I'm up on the Imaginisce blog today with a fun little frame I made! It's finally starting to get nice in my area, starting to finally feel a little like spring. 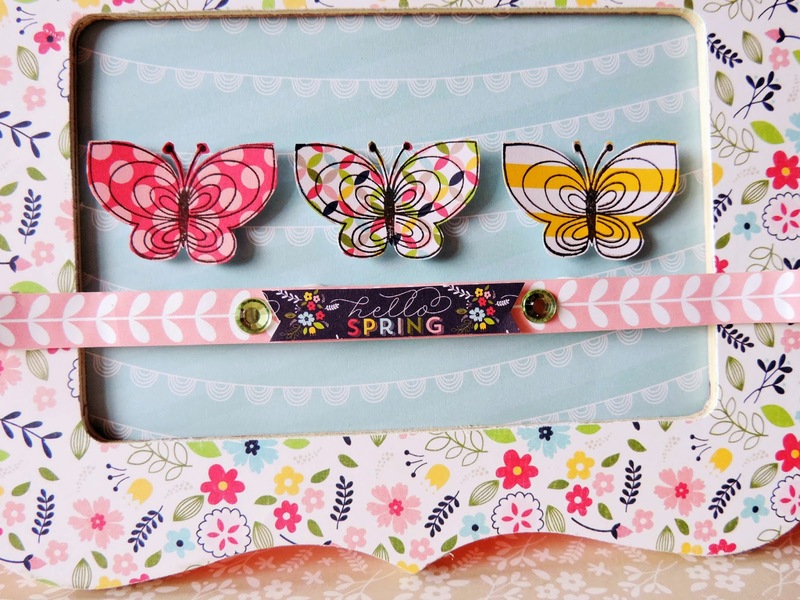 So, for my stamps assignment, I knew that I wanted to use the Welcome Spring line to make a cute décor item. I kept it sweet and simple. 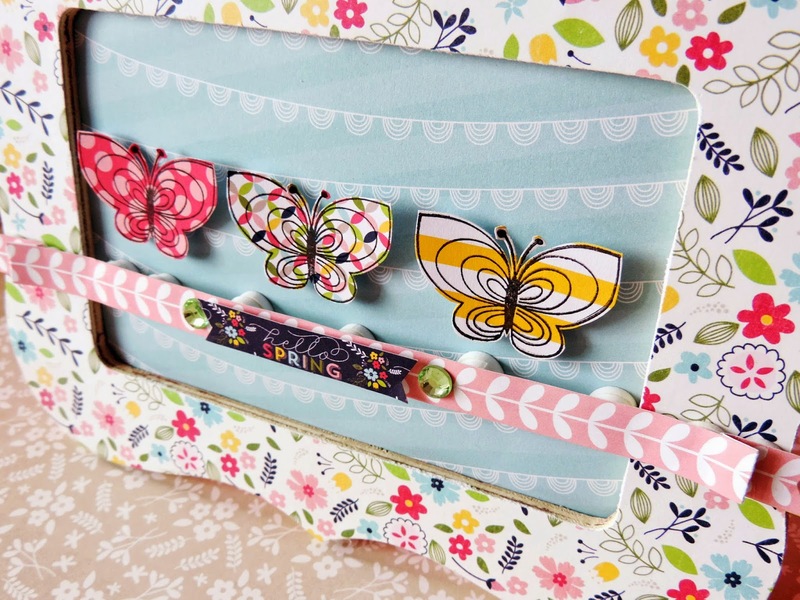 By stamping the cute little butterfly on some patterned papers, I was able to make this have lots of fun color and pattern! I am not a big stamper, I never seem to be able to get a clear image, but these snag'em stamps might just convert me! They stamp so beautifully, and you don't lose any of the detail! 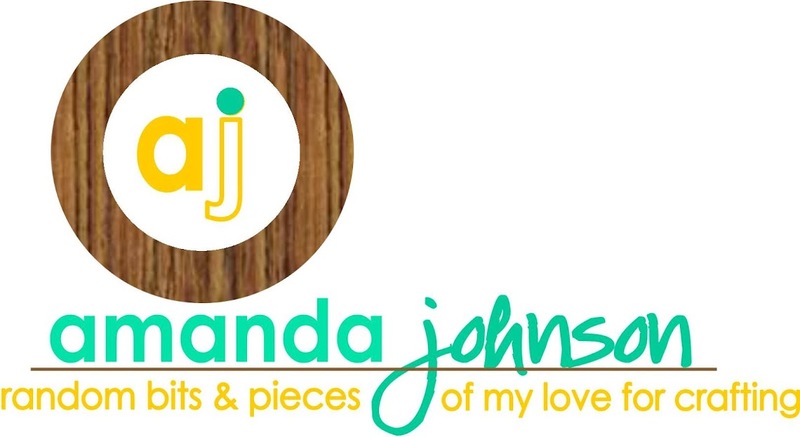 This is gorgeous, Amanda! Love the different patterns, butterflies, and bow across the middle! Thanks for the sweet comments about my LO and feature at CS:).